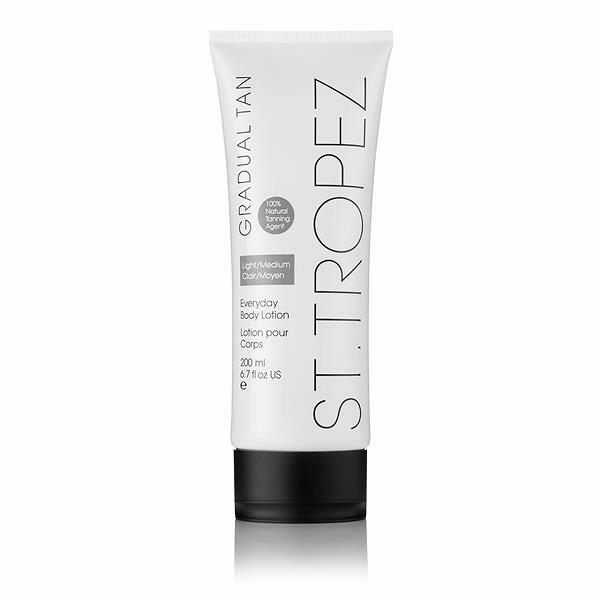 St. Tropez everyday body lotion is suitable for all skin tones. It soothes and softens the skin whilst building up a natural streak-free tan. Contains St. Tropez Aromaguard Technology. Directions: Apply in circular motions. 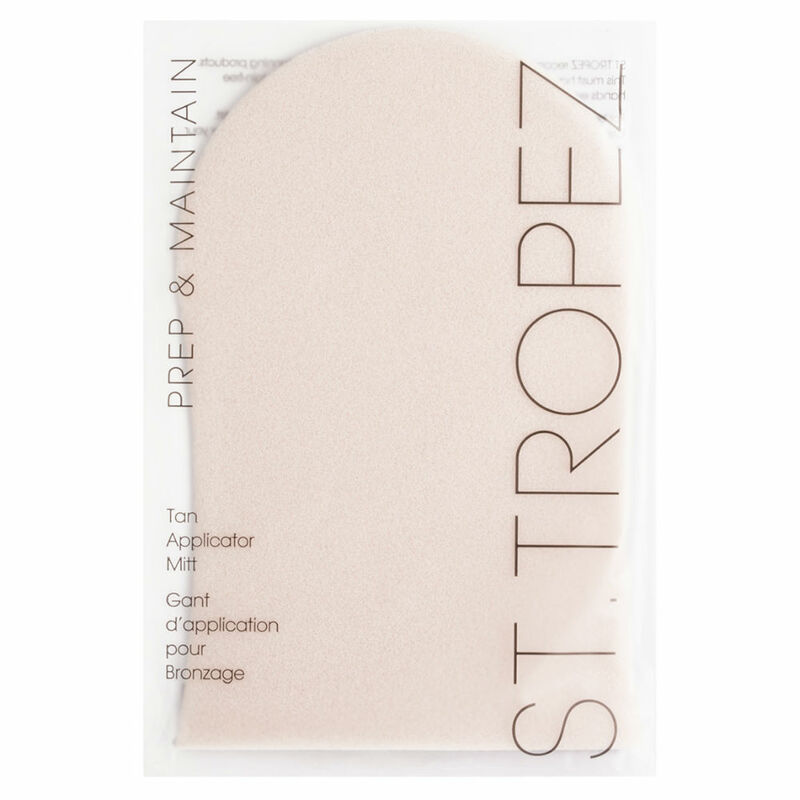 For best results use St. Tropez applicator mitt. Before getting dressed wait till completely dry.